Ssese Islands is filled with amazing and romantic lakeshore restaurants. We have made the job for our visitors to Ssese Islands and have assembled the ultimate guide to find the best romantic restaurant with a view. Perfect for Weekend Getaway from Kampala to Ssese Islands, Valentine’s Day, a date with your loved one or just a great night out. Book Mukusu Restaurant at Mirembe Resort Beach Hotel and you’ll get a memory for life. Here you can find info, pictures, menu’s, opening hours, dress code, booking links and much for Mukusu Restaurant. Enjoy! Mirembe Resort Beach Hotel’s Mukusu Restaurant offers a unique African grass thatched roofed restaurant to re-fuel and recharge. 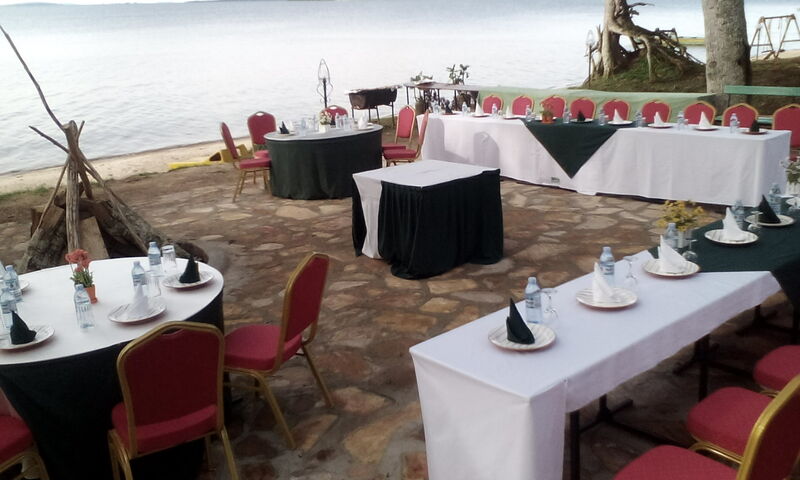 Our restaurant and garden courtyard offering breathtaking views of the Lake Victoria, especially around sunset and offer something different for the guest to the venue that suits their mood. Fish dishes are Mirembe Resort Beach Hotel’s MUKUSU RESTAURANT specialty, and there is also a continental menu with a fusion traditional flavours. Settle down and you may order African or Continental food of your choice. Breakfast at our restaurant is available from 6:00am till 10:00am with continental breakfast. Our bar is located next to the restaurant is stocked with various Ugandan beers, various liquors & wines. The bar has a television screen located at vintage point which let you enjoy your favourite match or news for the evening. MUKUSU RESTAURANT has sunset view, Lake Victoria view and lovely food & very friendly, helpful and efficient service. Overall it was a fantastic night with a table on the edge of the Lake Victoria so highly recommended. 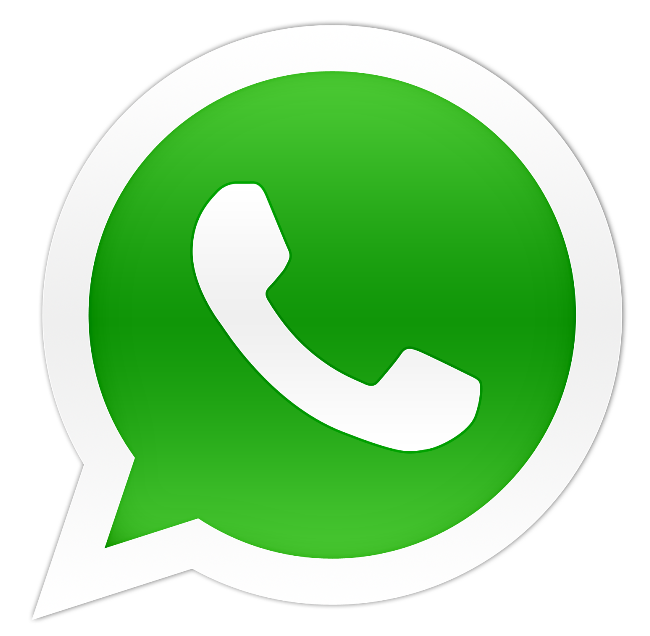 Address: Mirembe Resort Beach Hotel, Lutoboka Bay, Bugala Island, Kalangala District, Ssese Islands, Lake Victoria!